I starred in a little video for work on how to wear an ugly Christmas sweater without looking over-the-top tacky. 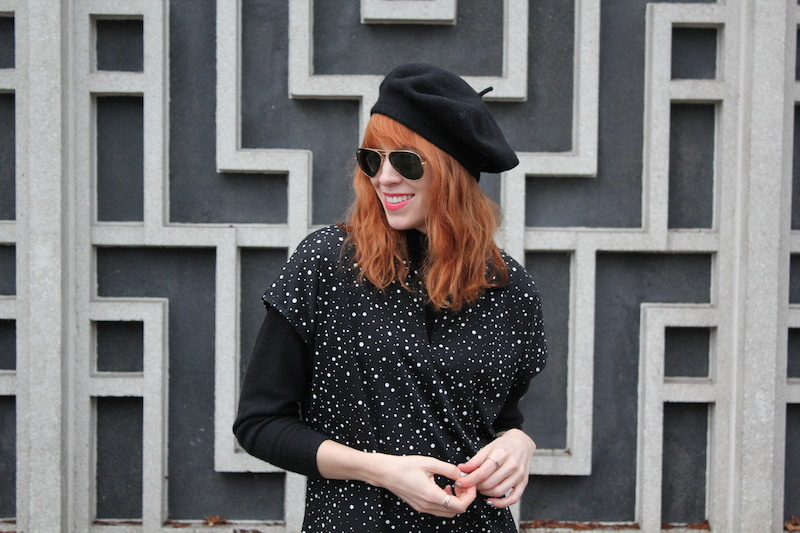 It was a super fun project—especially since I got to thrift my own sweater! See more Nordstrom holiday how-to videos here.